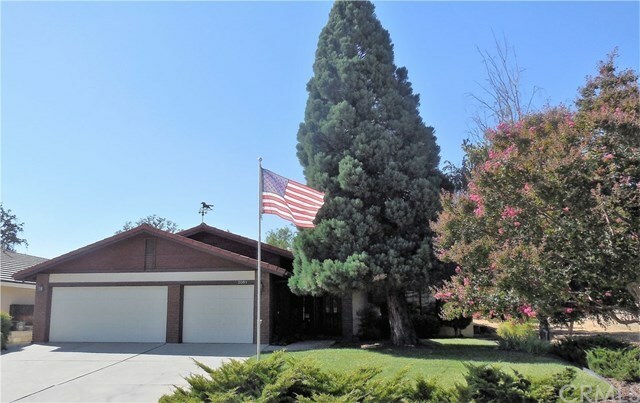 This property is located in a quiet well established neighborhood in Heritage Ranch. It has quality construction with 2 X 6 framing. The home boasts an open and airy floorplan with vaulted ceilings and a well situated kitchen. Indoor laundry with plenty of storage throughout this home. The property is surrounded by green belt on two sides for privacy and beautiful views from the covered rear deck. The three car garage is 29 feet deep and 28 feet wide. This a property that you won't want to miss seeing.